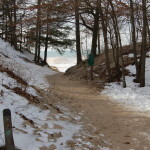 Michigan winters are known for being long, snow-filled, cold, and unpredictable. After a pretty mild winter in 2016-17, all indications are pointing to the upcoming winter being colder and full of snow. Our wonderful state is also home to some amazing events once the temperature drops, with everything from beer festivals, music, holiday events, and even a few Guinness World Record attempts coming up in the next three months. 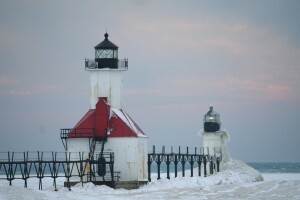 Putting together the Things To Do In Michigan: Winter A to Z Guide is one of our favorite posts each year, and we even learn about a few events that we didn’t previously know about. 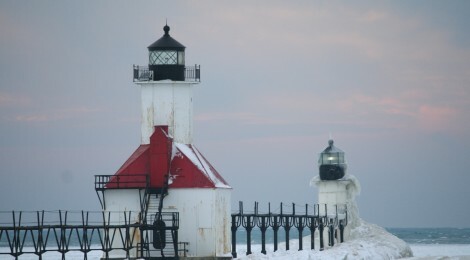 We’ve put together a list of unique Michigan winter events for every letter of the alphabet for your enjoyment, check it out below. Also, be sure to check out our Michigan Themed Holiday Gift Guide 2017 for some great gift ideas that center on the Great Lakes State. 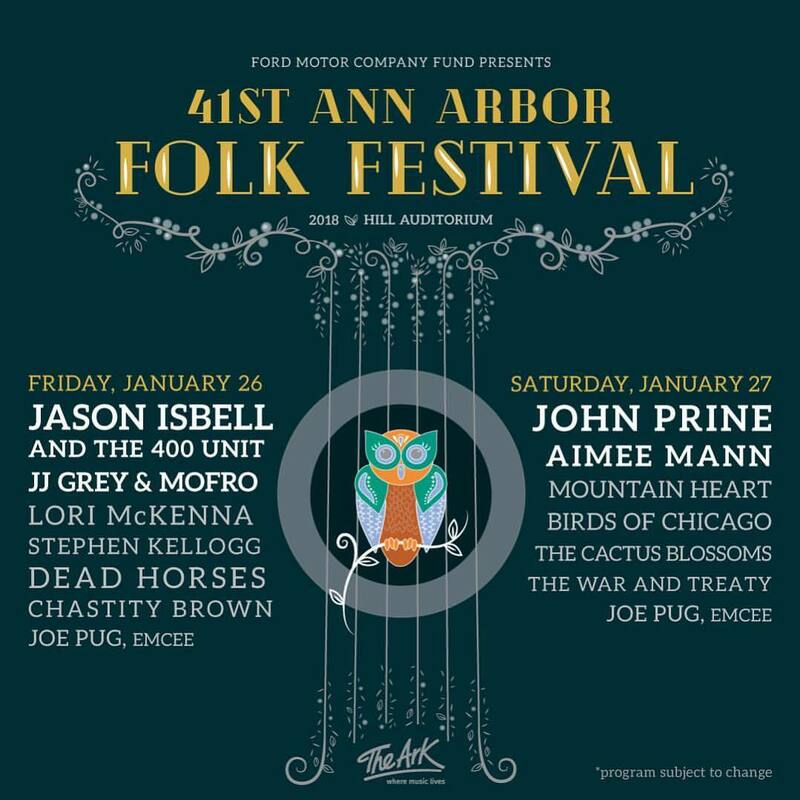 Ann Arbor Folk Festival – The 41st edition of this annual festival that serves as a fundraise for The Ark will see big names like Aimee Mann, JJ Grey & Mofro, and John Prine take the stage at U of M’s Hill Auditorium during a two-day event. 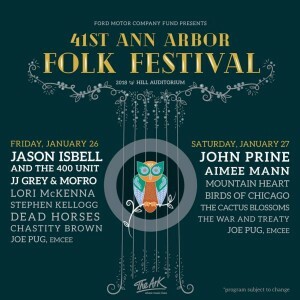 Find out more about tickets for this January 26-27 event, which features at least six performers each night, at http://theark.org/shows-events/events-workshops/folk-festival. 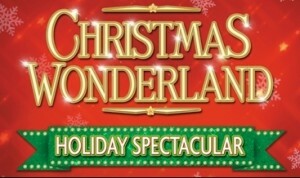 Broadway in Detroit Christmas Spectacular – From December 12-17, Broadway in Detroit will host the Christmas Wonderland Holiday Spectacular, “simply one of the most delightful and enchanting Christmas shows ever, featuring glittering costumes, a dazzling cast and the highest kicking chorus girls this side of the North Pole. 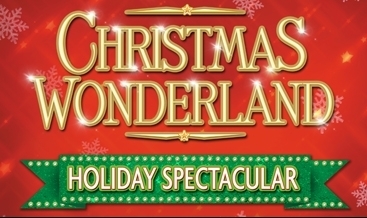 Holiday favorite songs include: ‘White Christmas,’ ‘Winter Wonderland,’ ‘Jingle Bells,’ ‘Away in a Manger,’ ‘O Come All Ye Faithful,’ ‘Let it Snow,’ ‘Silent Night,’ ‘Hark the Herald Angels Sing,’ ‘Deck The Halls,’ ‘Rockin’ Around the Christmas Tree,’ and many more!” For tickets and more information, check out https://www.broadwayindetroit.com/shows/christmas-wonderland-holiday-spectacular. 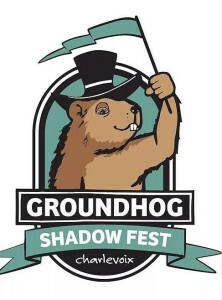 Charlevoix Shadowfest – Groundhog Day in Northern Michigan will see Charlevoix host its own take on the famous yearly event in Punxsutawney, PA. Be sure to check out a schedule that includes a pancake breakfast, live music, movies for kids and adults, beer tent, kids events, and of course a chance to take your picture with the Charlevoix groundhog! 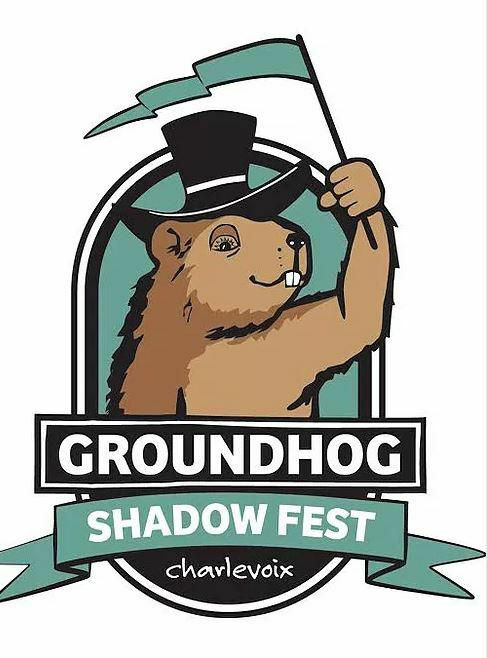 Head over to https://www.charlevoixshadowfest.com for a full event schedule and a list of lodging deals and stores offering discounts. Disney on Ice- In February, fans of Disney can head over to Van Andel Arena to catch the popular Disney on Ice live show. This year’s “Reach for the Stars” theme features stories from “Frozen”, “The Little Mermaid”, “Rapunzel”, and “Beauty and the Beast”. Tickets start at $15 for this unique family friendly event. 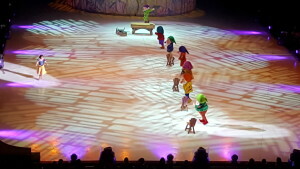 Disney on Ice will perform seven shows between Thursday February 15th and Sunday February 18th at the Van Andel Arena. Eccentric Day 2017 at Bell’s Brewery – On December 8, Kalamazoo’s Bell’s Brewery will host their 13th annual Eccentric Day, a celebration of rare beers and general weirdness. Guests are encouraged to “come as you aren’t” and to wear costumes. A variety of live music and performance acts will help entertain, while the rare beer tap list includes a variety of barrel aged offerings and seldom seen brews. You can see the tap list, performer list, and more at https://www.bellsbeer.com/event/eccentric-day-0. 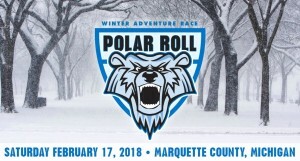 Fat Bike Series 906 Polar Roll – Upper Peninsula winters are now for being intense, and on February 18th fat bike riders can put themselves to the test on either a 35-mile or 15-mile course in Marquette County. 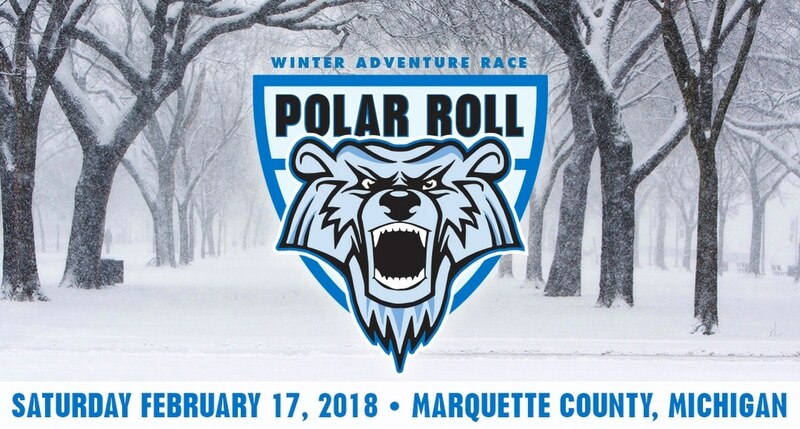 For more information on registration for this winter adventure event, or course info if you’d like to brave the weather as a spectator, head over to http://906adventureteam.com/polar-roll. Great Wolf Lodge – Are you looking to get away with your family this holiday season? We would suggest taking a trip to Traverse City to the Great Wolf Lodge. 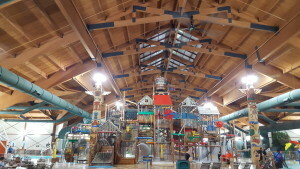 We’re happy to say we have visited this indoor water park numerous times and it remains one of our favorite places in Michigan. The entire month of December will feature Snowland, as the resort is transformed into a magical winter wonderland. Santa will be on hand for appearances through December 23rd. Great Wolf Lodge opened in Traverse City in 2003 as one of the first in the nation. Great Wolf Lodge offers fun for the entire family. Be sure to check out our guide full of tips and tricks to a vacation at Great Wolf Lodge coming soon. Check out the website for more information, to book your stay, and to sign-up to the email list for the best discounted offers each season. Huckleberry Railroad – Each weekend in December, Genesee County Parks’ Crossroads Village & Huckleberry Railroad will host “Christmas at Crossroads Holiday Magic.” Visitors can take in “one of Mid Michigan’s favorite holiday traditions. You’ll find costumed villagers, live entertainment, model trains and craft demonstrations, holiday music and, of course, visits with Santa himself.” More details and ticket information available at http://geneseecountyparks.org/crossroads-village/programs/christmas-holiday-magic/#. Ice Golf in St. Ignace – As long as the weather allows, March will see St. Ignace host an amazing event, as “The ice of Moran Bay will once again host a sporting event – this time a golf scramble, where the carts are replaced by sleds and golf gloves may actually mean mittens.” Find out more about this two-person scramble and “glow ball closest to the pin contest”, at http://www.saintignace.org/. 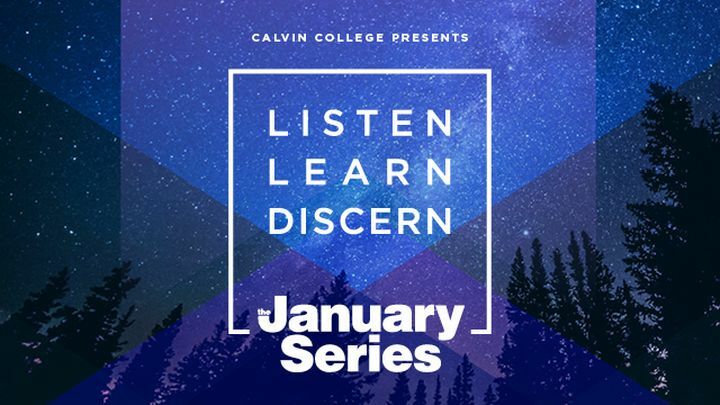 January Series at Calvin College – Each winter, Grand Rapids’ Calvin College brings in a variety of well-known speakers for a lecture series known as the January Series. a daily, hour-long cultural enrichment series. 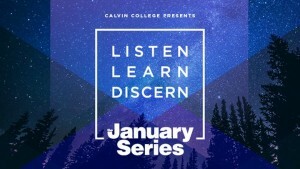 “Presented at 12:30 pm in the 1000-seat Covenant Fine Arts Center Auditorium on campus, the series is open without charge to students, faculty and the west Michigan community.” This year’s guest include Randy Lewis (former Senior VP of Walgreen’s), Katherine Boo (staff writer at The New Yorker) Jeremy Carter (co-author of the musical Hamilton), and John Swinton (theologian and author speaking on “Reimagining Dementia”) Find out more at https://calvin.edu/january-series/speakers/. 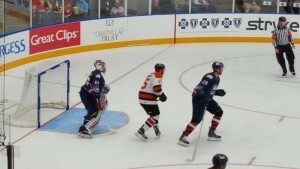 Kalamazoo Wings – The Kalamazoo Wings are one of several minor league hockey teams in the state of Michigan. This year’s schedule has some exciting promotions that fit right into the winter months. December 10th (a Sunday) is Minecraft Day, a game kids are sure to love. Other promotions include A Christmas Story Night (12/16), Marvel Night (1/20), Power Rangers Day (1/21), Pirate & Princess Night (1/28), Pink Ice Game (2/14), and Parrot Head Night (Jimmy Buffett, 2/17). The two biggest promotions you should consider attending are Mighty Ducks Night and Grateful Dead Night. Mighty Ducks Night, held on December 22nd will feature the team wearing Mighty Ducks themed jerseys and also feature an appearance by Matt Doherty, who played Les Averman in the Mighty Ducks movies. The Grateful Dead Night will be held on February 10th and also features special game jerseys for the players. The K-Wings will become the first minor league hockey team to host a Grateful Dead Night when this event happens. 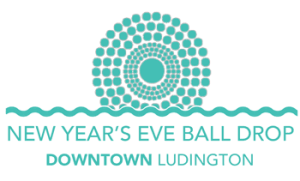 Ludington New Year’s Eve Ball Drop – Join thousands of Michiganders in welcoming the New Year on the shores of Lake Michigan as Ludington once again hosts a ball drop event full of fun for the whole family. Downtown restaurants and stores will stay open late, there are children’s and family events scheduled throughout the night, live music and beverages start at 9 p.m., and a fireworks display caps the night off. 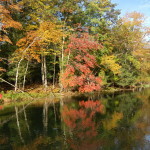 Find out more at http://www.visitludington.com/. Mt. 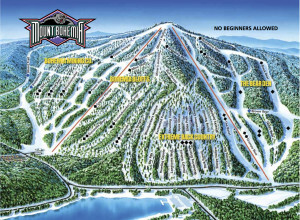 Bohemia – This ski area in the Upper Peninsula continues to build on its reputation as one of the most challenging collections of runs not only in the Midwest, but in the country. Men’s Journal honored Mt. 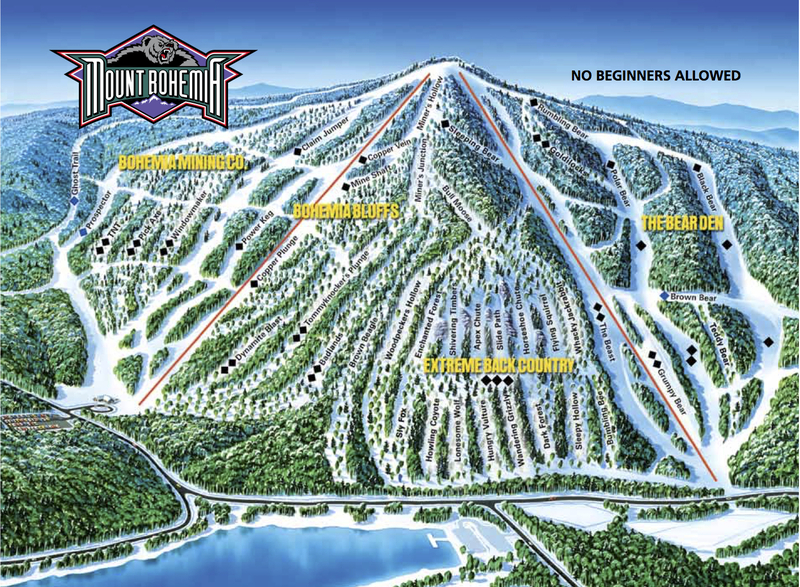 Bohemia on a list of “Best Ski Runs in America.” The Keweenaw Peninsula is know both for its stunning beauty in all seasons and its heavy snowfall each year, which makes Mt. Bohemia a great destination during the winter months. Find out more at http://www.mtbohemia.com/. National Ugly Sweater Day and Guinness World Record Attempt in Detroit – On Dec. 9 an attempt will be made to set a world record for the most people in one place wearing ugly Christmas sweaters. The event takes place at Detroit’s Beacon Park, and will need to beat the previous record of 3,473 people. Find out all the details at https://www.facebook.com/events/1757863871185115/. 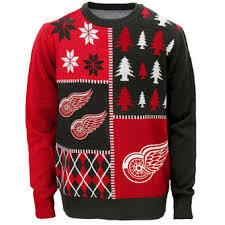 On December 16th, Detroit’s Outdoor Adventure Center will host a National Ugly Sweater Day Event that includes prizes for the most outrageous outfits. Old Nation New Year’s Eve Party – Ring in the new year with a bang, and with roughly six variants of M-43. 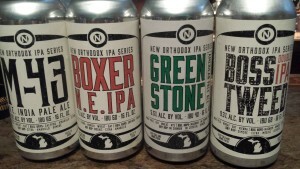 The Williamston brewery will be offering up some rarely seen takes on their ever-popular New England style IPA, including Orange Creamsicle and Tart Strawberry as part of an event that also features live music, food, games and more. For details on tickets, visit Old Nation’s Facebook page. 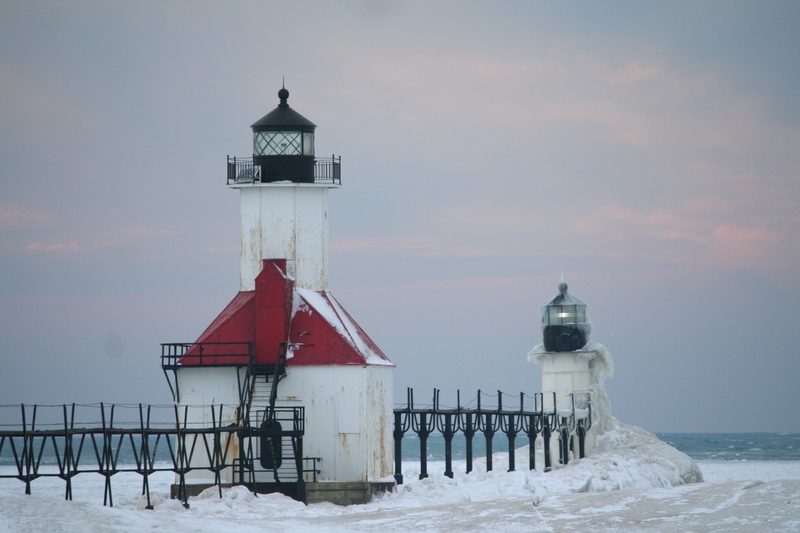 Petoskey Winter Carnival – 2018 will mark the 90th year of Winter Carnival in Petoskey, which was once hailed as Michigan’s Winter Sports Capital. 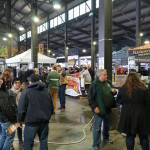 Events typically include a holiday shopping fair, speed skating demonstrations, curling tournaments, sledding challenges, ice skating, wine tasting and fine dining, a 5K/1K fun run and much more. Head to http://www.petoskeydowntown.com/ for details as the event grows closer (February 16-18). 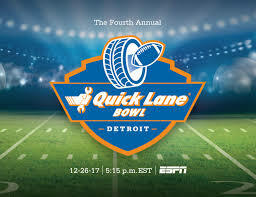 Quick Lane Bowl – On December 26th, Ford Field in Detroit will host the Quick Lane Bowl game between teams from the Big Ten and ACC. Last year’s game saw the Boston College Eagles defeat the Maryland Terrapins by a 36-30 score. The game will be televised on ESPN, and you can get tickets and more details at http://www.detroitlions.com/quicklanebowl.html. 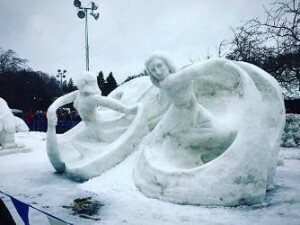 Rochester Fire & Ice Festival – After unseasonably warm temperatures in 2017 forced a few changes to Rochester’s Fire & Ice Festival, let’s hope for at least at little bit of snow for the 2018 event (January 19-21). Attendees can expect events like fireworks, TasteFest, tube sledding, snow shoeing and cross country skiing, dog sled rides, ice skating, broom ball exhibition, ice sculptures and more. Details will pop up on https://www.downtownrochestermi.com as the event gets closer. Trenary Outhouse Classic – 2018 marks the 25th Anniversary of one of Michigan’s most unique winter events – the Trenary Outhouse Classic. 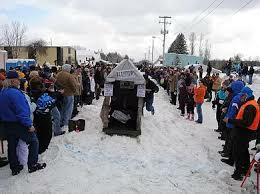 This small Upper Peninsula community (also known for its delicious Trenary Toast) in Alger County invites everyone to come watch or participate in an event where “homemade outhouses are made of wood, cardboard, plastic, tape, grand piano crates, you name it we’ve tried it. The outhouses are placed on skis and pushed by 2 Runners. 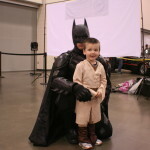 Each year the theme of the race varies.” More information can be found at https://www.trenaryouthouseclassic.com. 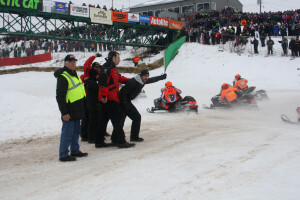 UP200 Sled Dog Races – One of the best spectator events in the Upper Peninsula takes place from February 16-18 next year. The main event is a 230-mile race from Marquette to Grand Marais and back, with 12-dog teams. The “Midnight Run” is a 90-mile race for 8-dog teams, and the “Jack Pine 30″ is a 26-mile race for 6-dog teams. Find out all the details, including where the best spots are to watch the race, at http://www.up200.org/. 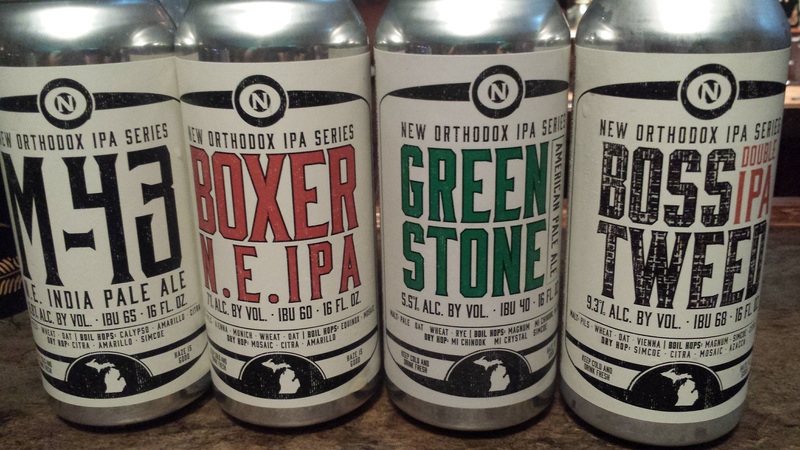 Vivant – Use the Winter months as an excuse to go try one of the best breweries in Michigan. Brewery Vivant is located in Grand Rapids and is one of the most unique brewery buildings you will find in the state. Vivant also has some pretty good beer too. 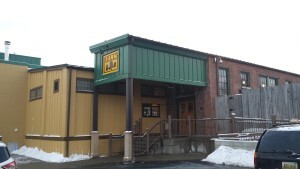 The brewery prides itself in creating Belgian styled beer and farmhouse beers. Vivant prides itself on its fresh ingredients and also its sustainability efforts. Brewery Vivant was the first LEED Certified commercial microbrewery in the world and one of the first B Corporations in Michigan. Take a trip to Brewery Vivant to see this gorgeous building or enjoy one of the company’s year round beers (Farm Hand Ale, Big Red Coq, Hop Field) that you can find at your local beer store. 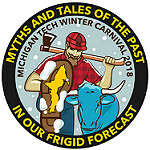 Winter Carnival – Join in the winter fun at the Winter Carnival held at Michigan Tech University February 8th through the 11th. This annual tradition dates back to 1922 and is one of the largest annual winter celebrations in the country. The theme for this year’s event is “Myths and Tales of the Past in our Frigid Forecast”. 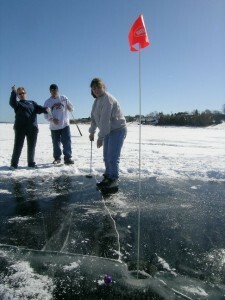 Events include broomball, comedy shows, human ice bowling, and a queen coronation. The most famous event from the Winter Carnival continues to be the building of snow statues, which has given the event national attention. Fun fact: in 1979 Canadian band The Guess Who performed at the Winter Carnival. 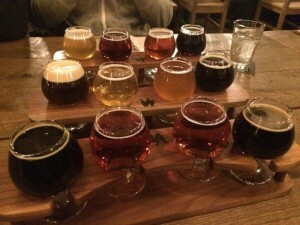 Xmas Bar Crawl Ann Arbor – After a successful and fin event in Grand Rapids on Dec. 2, the “12 Bars of Xmas” bar crawl event shifts to Ann Arbor on Dec. 9. Guests can enjoy drink discounts, bus transportation, visits with SANTA, and more. 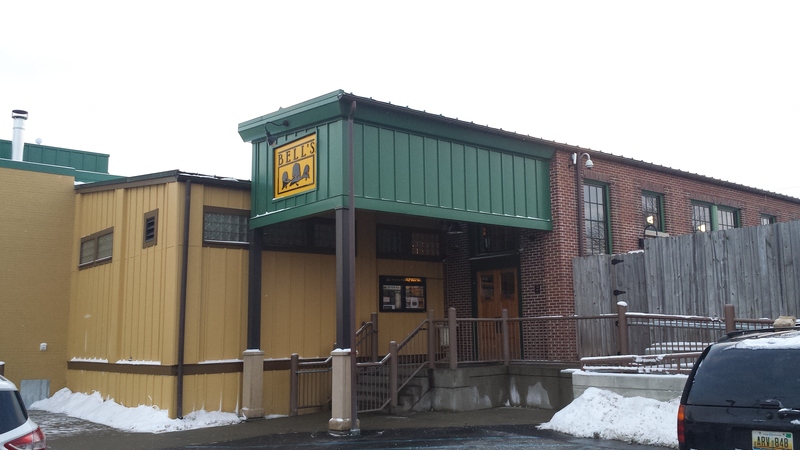 Participating venues include Beer Grotto, Brown Jug, Blue Leprechaun, Garage Bar, Heidelberg, and more. Head over to https://www.eventbrite.com/e/12-bars-of-xmas-bar-crawl-ann-arbor-tickets-34003398079 for tickets and a schedule of events. Yule Ball – 20 Monroe is quickly becoming the go-to place for live music acts and cool themed events in Grand Rapids. On December 7th, the Grand Rapids venue will host the 1st annual Yule Ball. 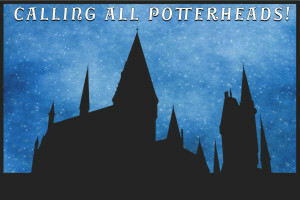 This event pays tribute to the event referenced in the Harry Potter series. In Harry Potter, the Yule Ball was held on Christmas night and occurred during the Triwizard Tournament. Zehnders Snowfest – For the 27th straight year, Zehnders will host its Snowfest in Frankenmuth. The annual event will be held January 24th through the 29th. 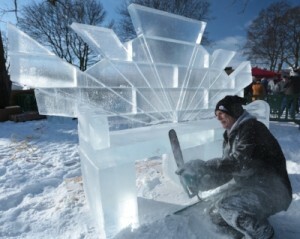 Snowfest includes many snow sculpting events, including the State of Michigan Snow Sculpting Competition, the High School Snow Sculpting Competition, and the United States Collegiate Ice Carving Competition. There will be many family friendly events at Snowfest as well, including a fireworks display and a petting zoo.